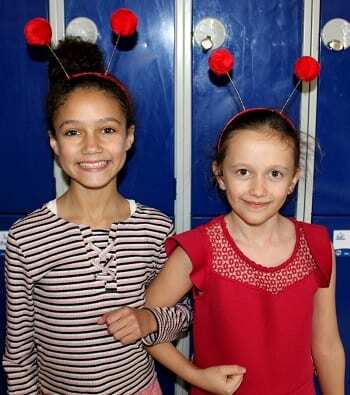 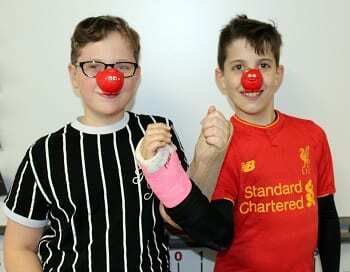 Upton Junior School pupils rocked the corridors and classrooms for Comic Relief by wearing something red, funny, and most often, both. 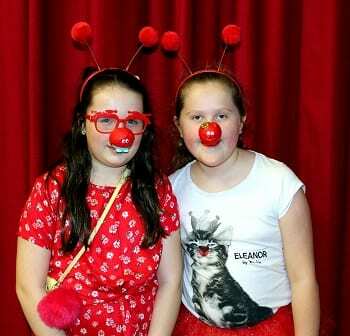 The school’s brilliant fund-raiser on Red Nose Day saw an impressive and generous total of £725 for the charity. 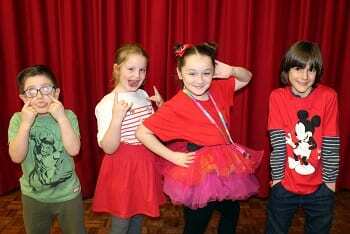 Teacher Isobel Reed co-ordinated the fun packed programme that ran throughout the day. 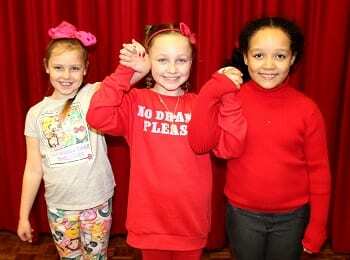 “During our morning assembly we learnt about how the money raised goes towards local charities. 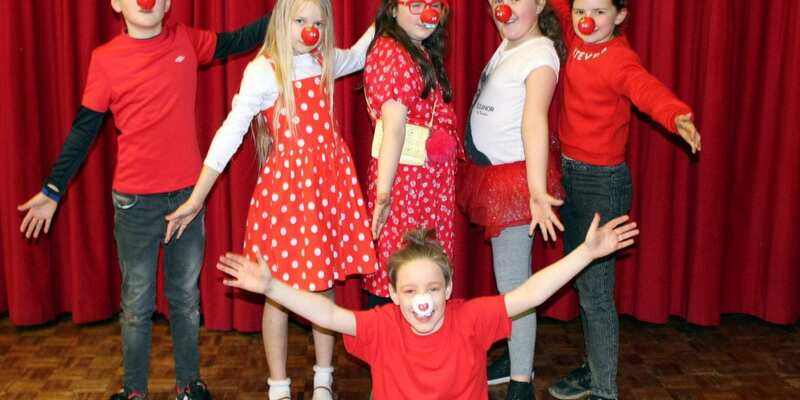 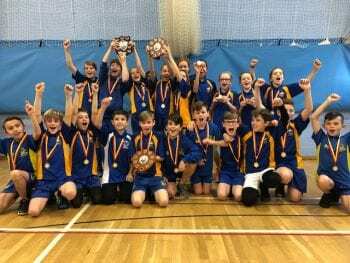 During the afternoon the school held a danceathon, in celebration of the gruelling record-breaking 24 hour plus non-stop dance that Strictly Come Dancing television presenters Tess Daly and Claudia Winkleman had completed during the week for Comic Relief. 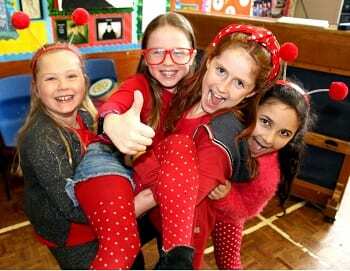 Upton’s energetic event saw children from Years 3 to 6 dance in their wildest and wackiest way that they could all around the main hall. 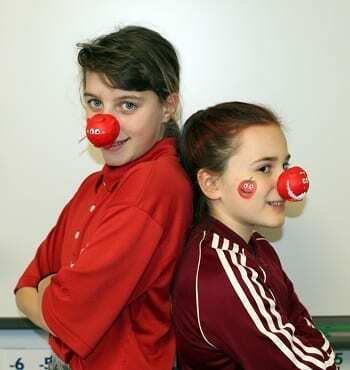 Comic Relief fun ended with a joke competition in each class. 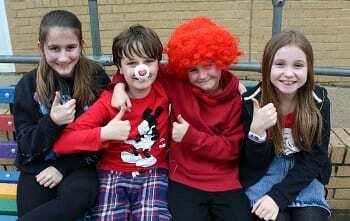 The children voted for their favourite joke and there were 16 individual class jokers by the end of the day. 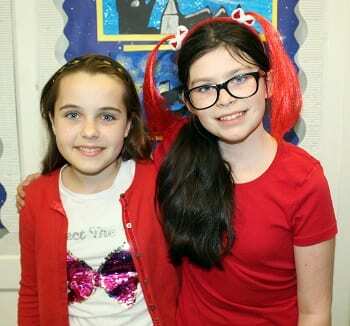 Miss Reed voted Kaiya from Year 3R as her personal favourite. 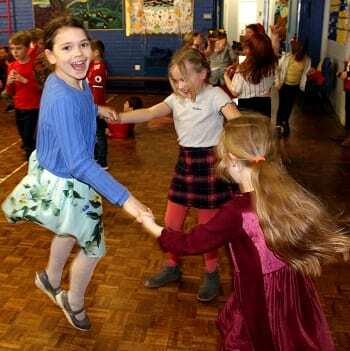 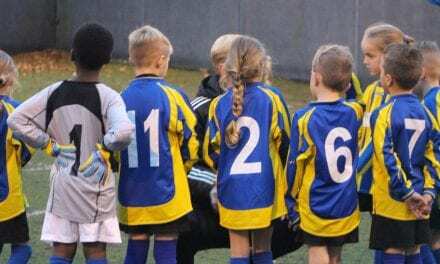 “The sheer energy from our pupils and staff was infectious. 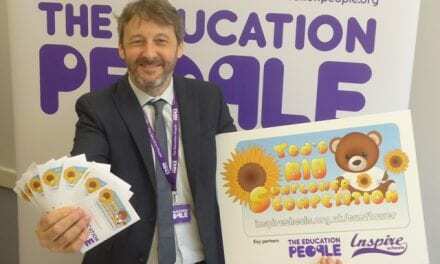 There was a real lively buzz about the place and we raised a very impressive amount.